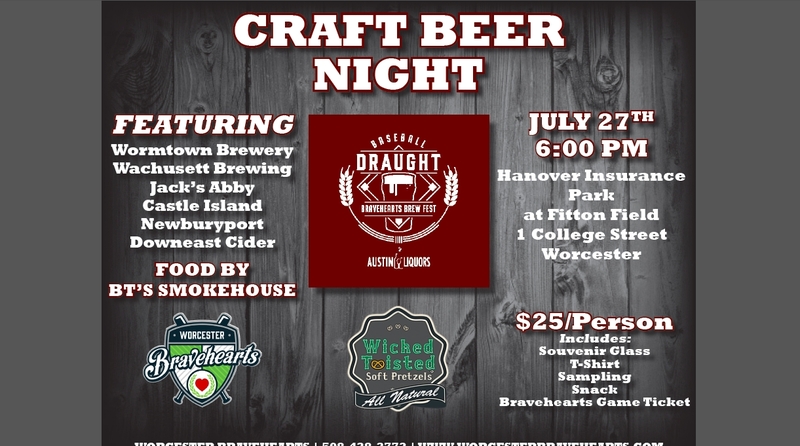 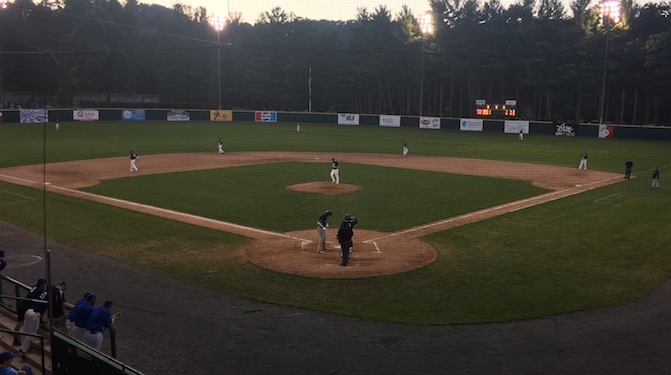 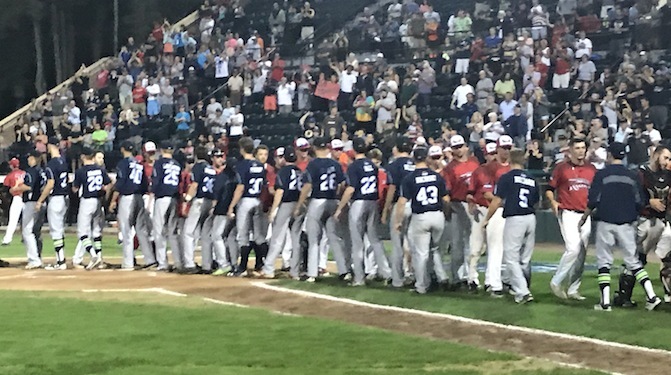 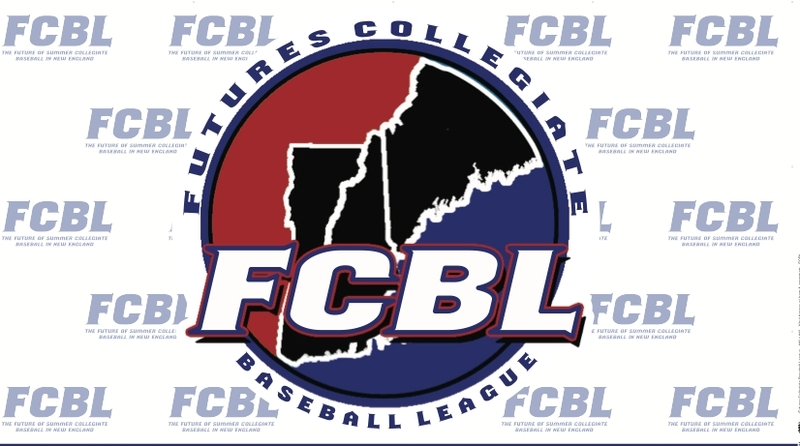 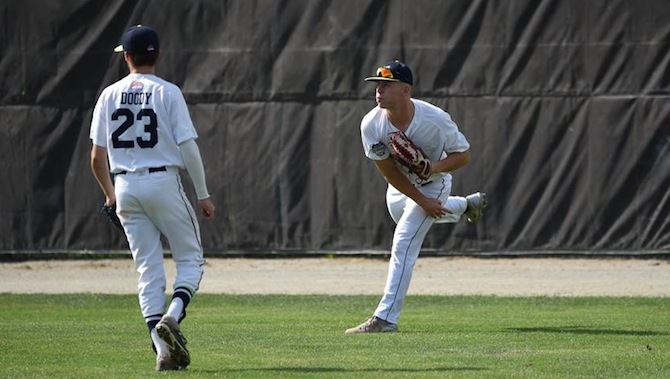 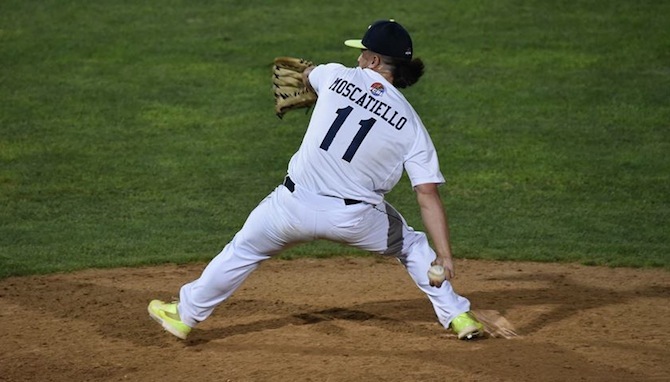 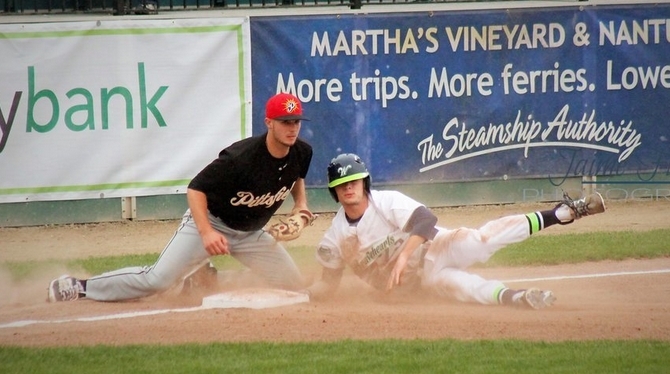 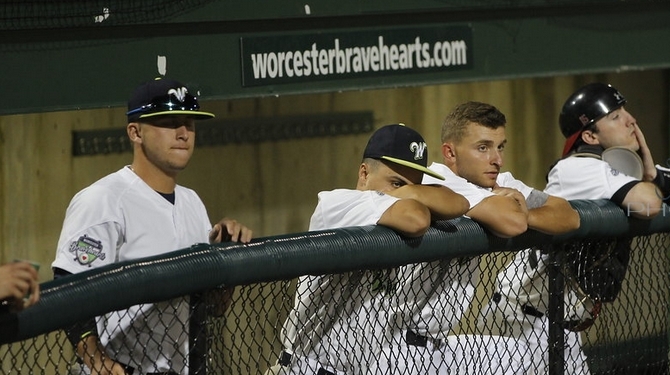 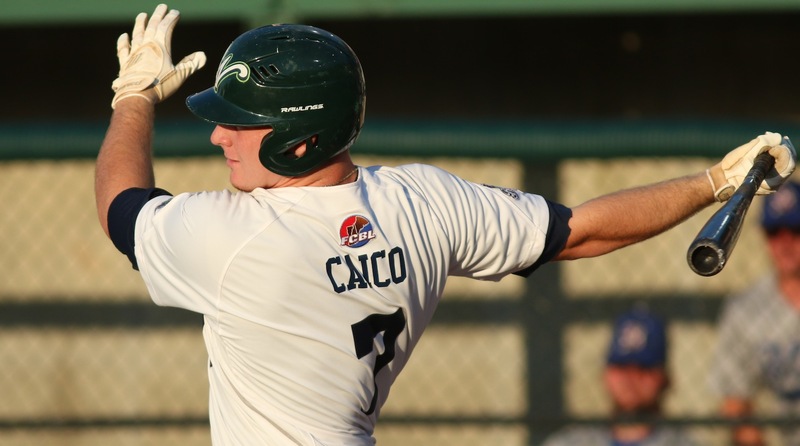 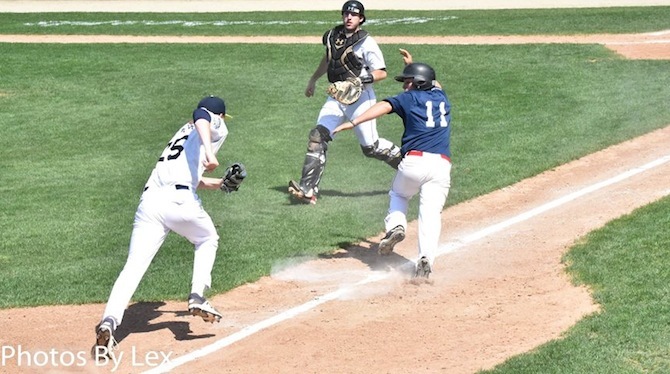 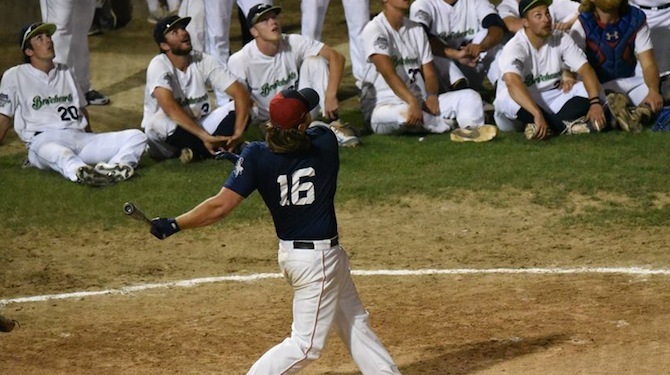 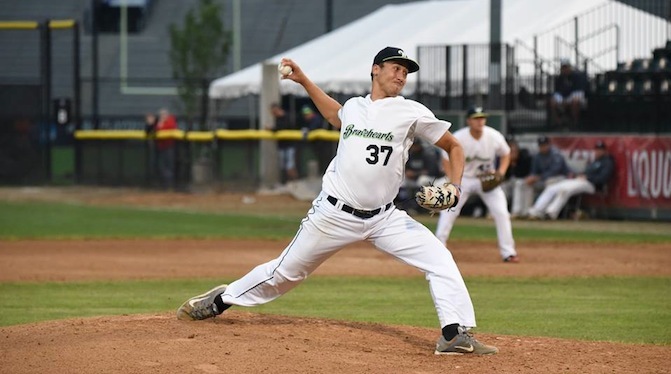 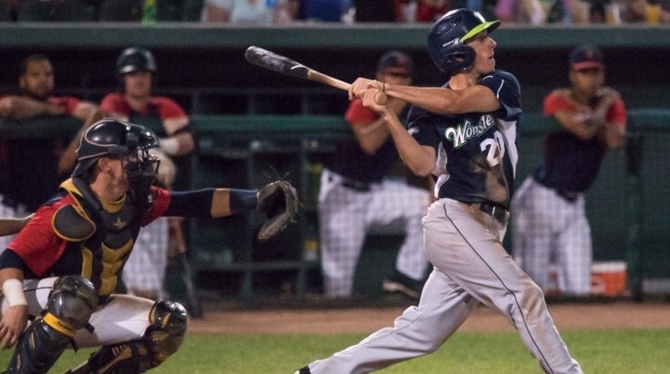 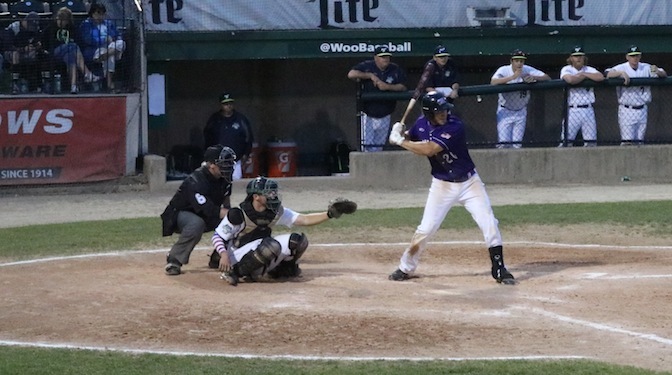 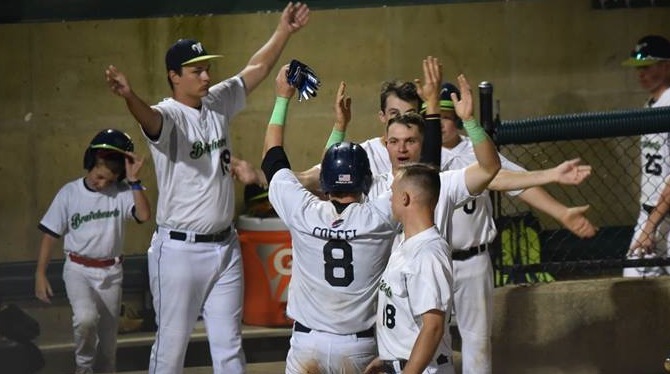 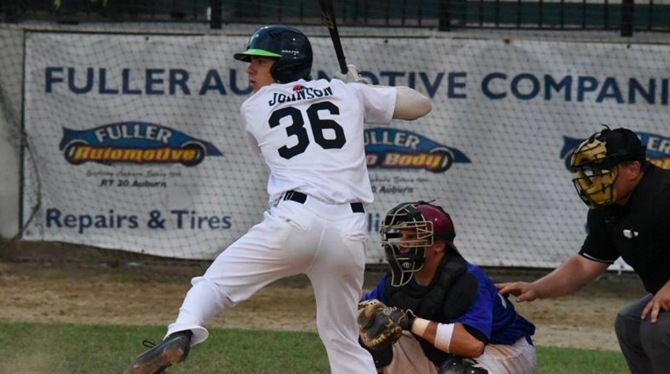 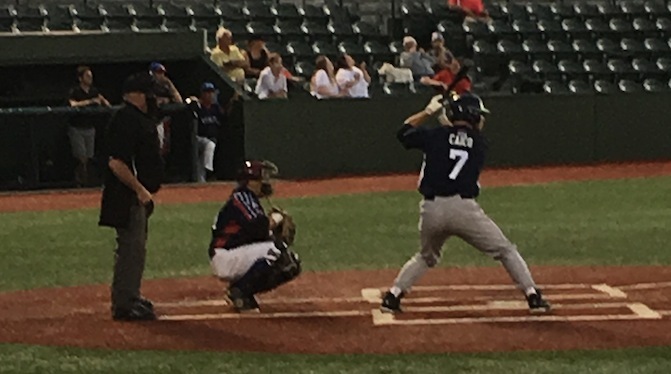 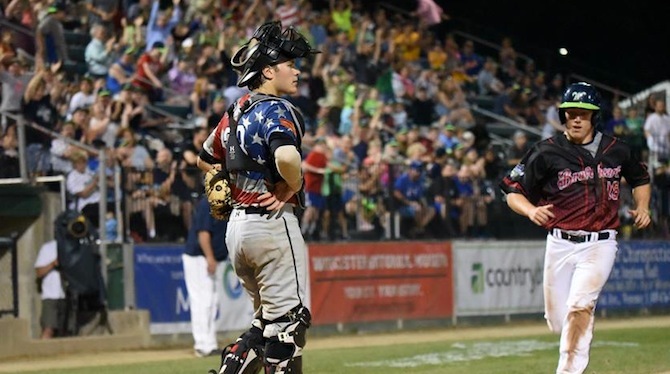 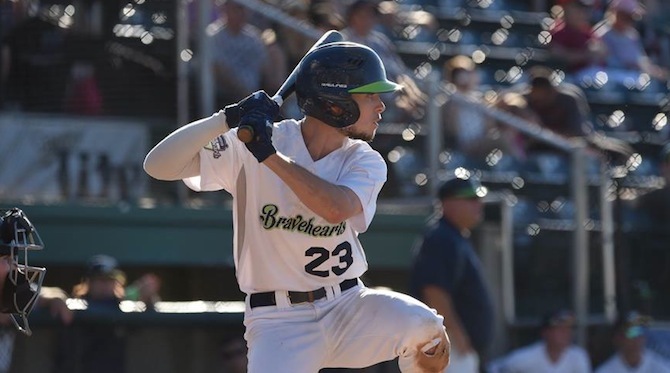 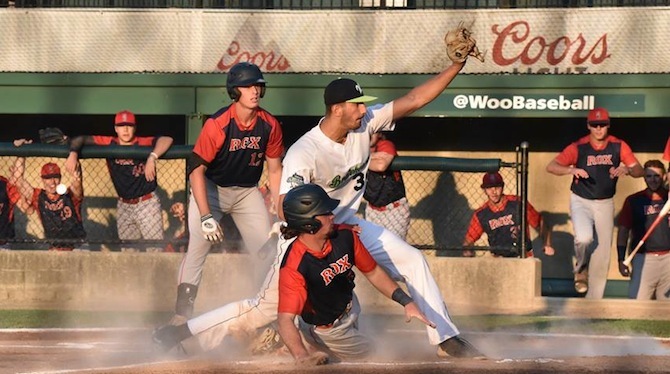 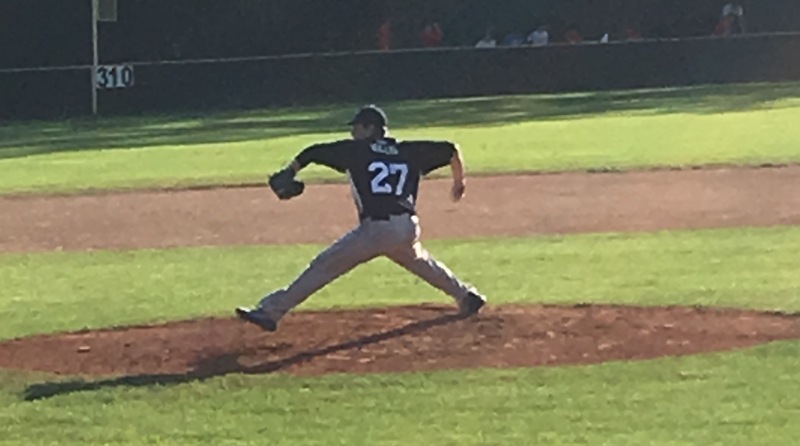 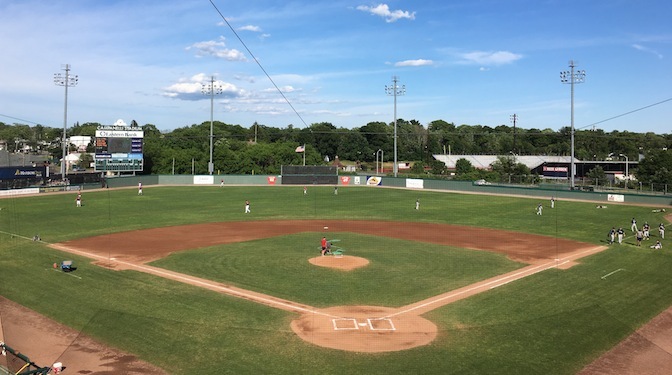 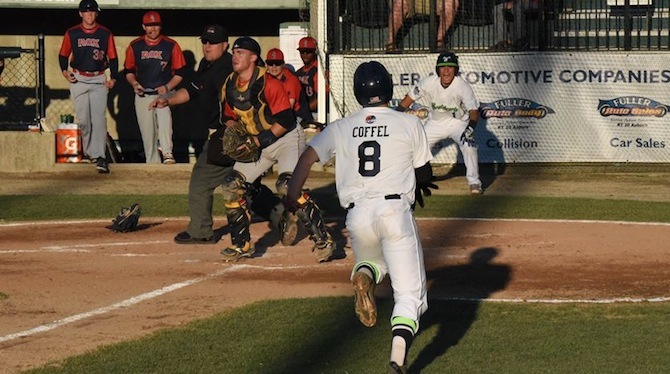 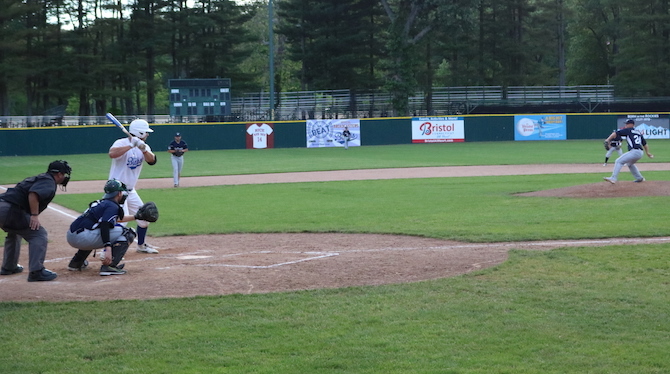 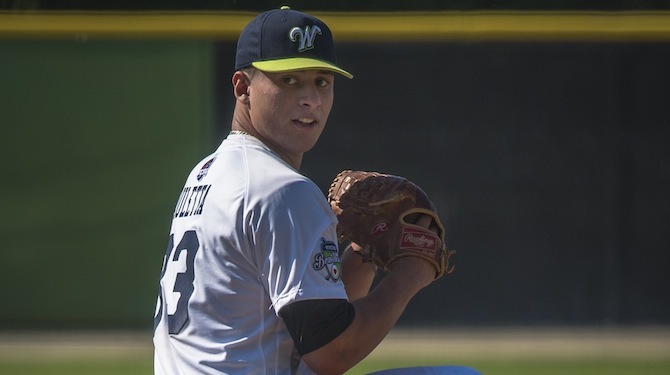 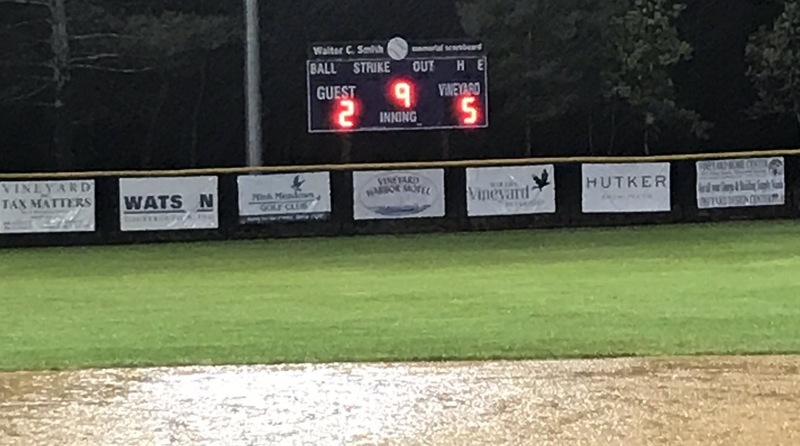 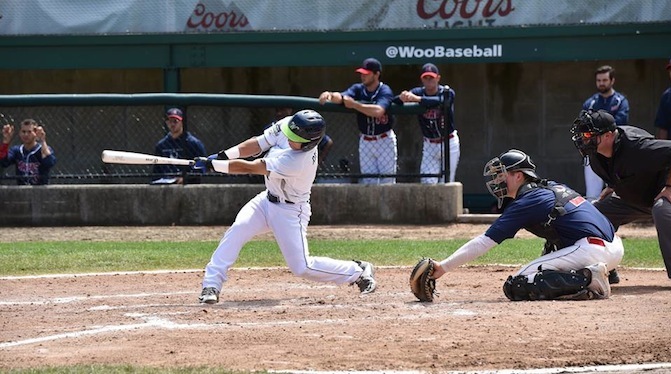 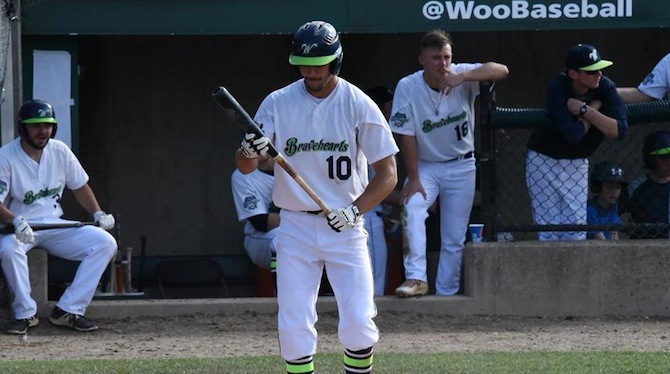 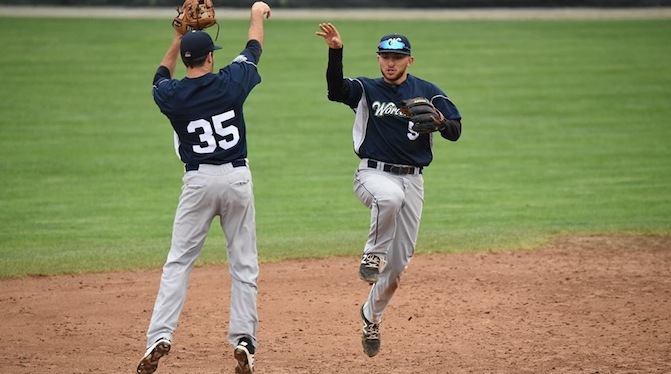 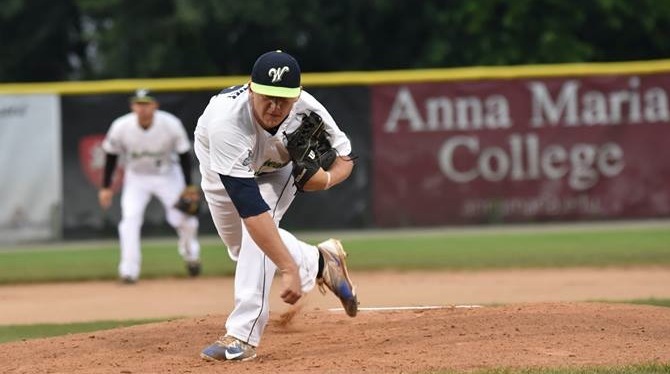 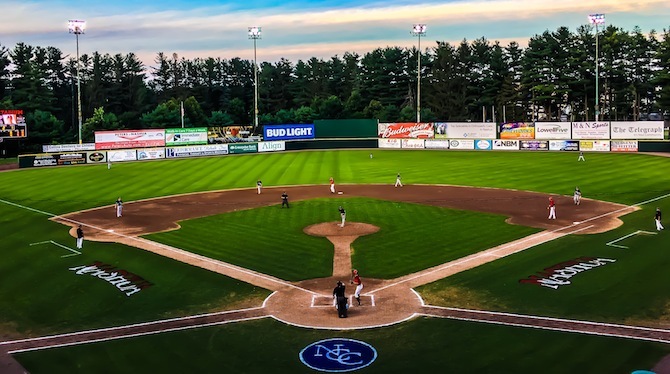 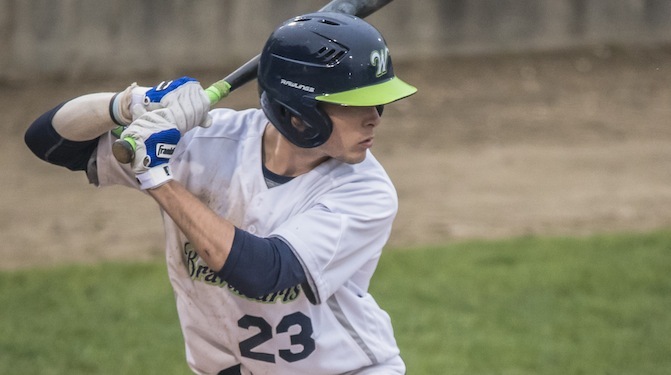 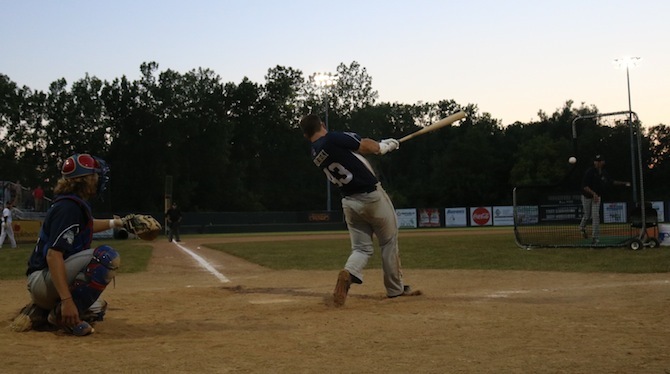 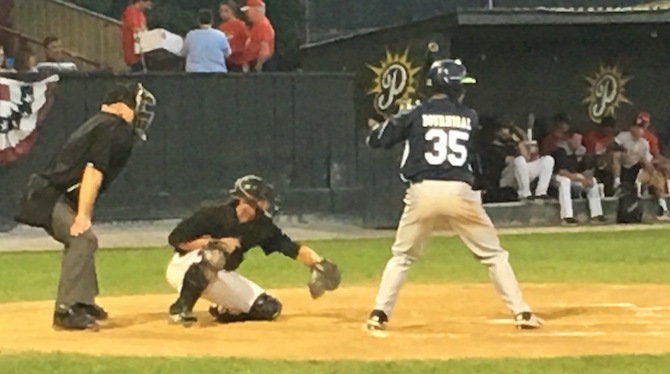 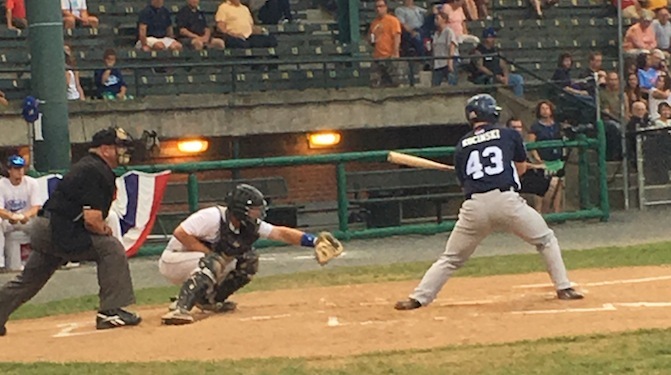 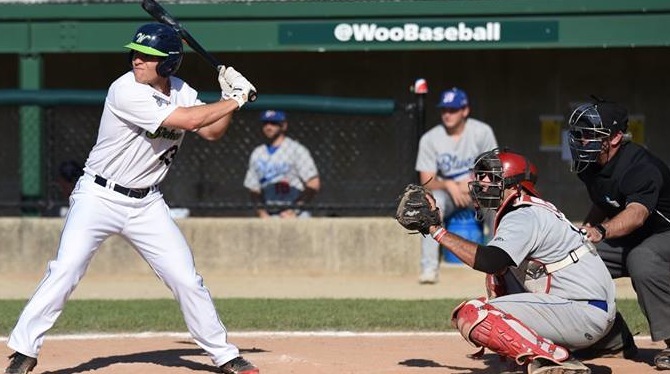 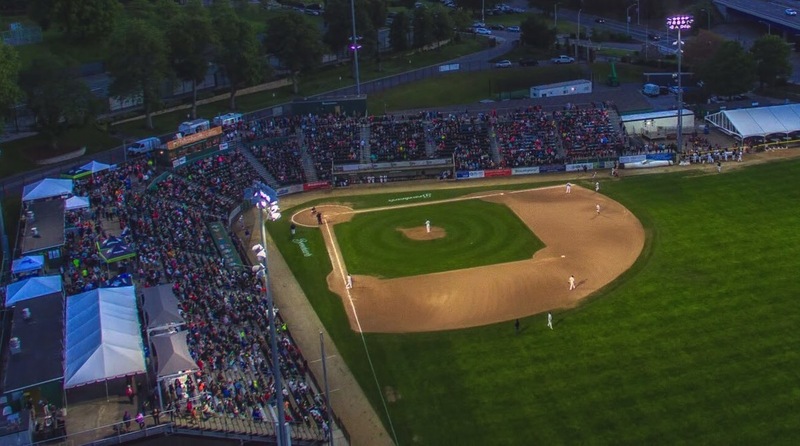 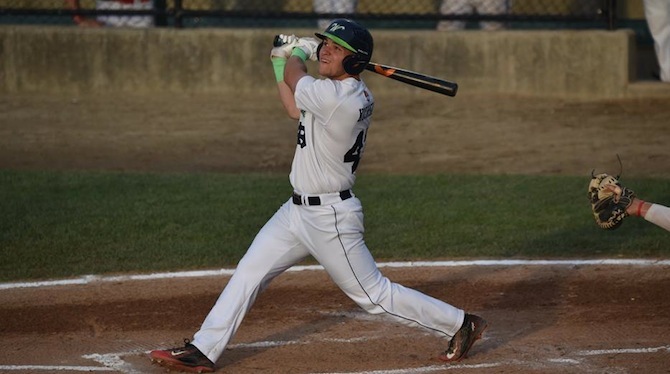 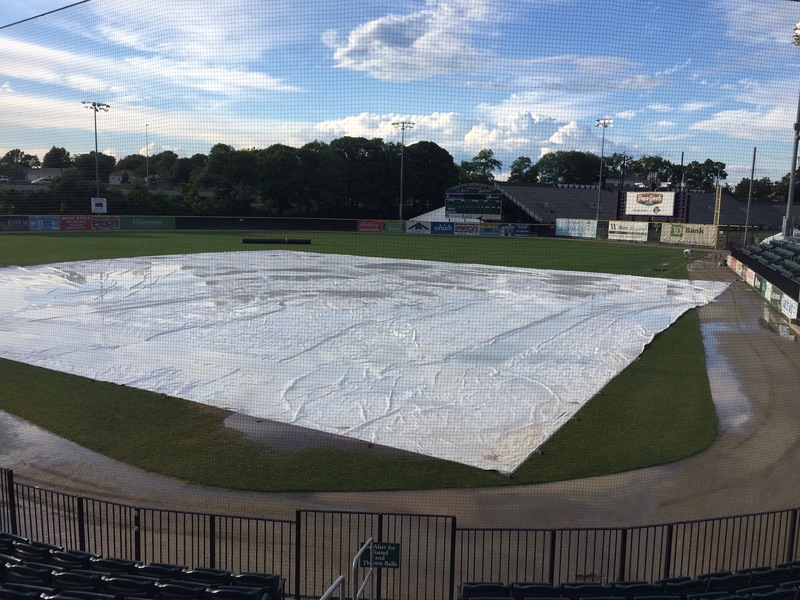 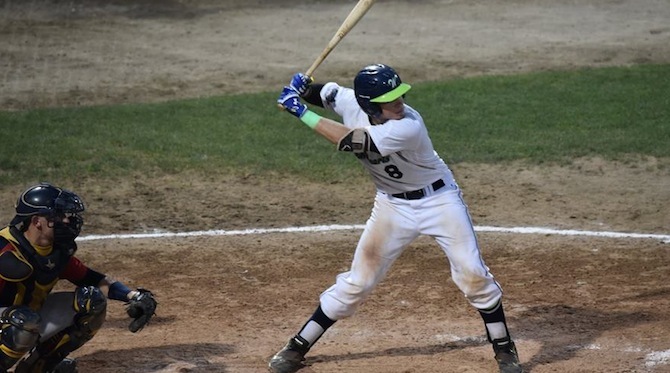 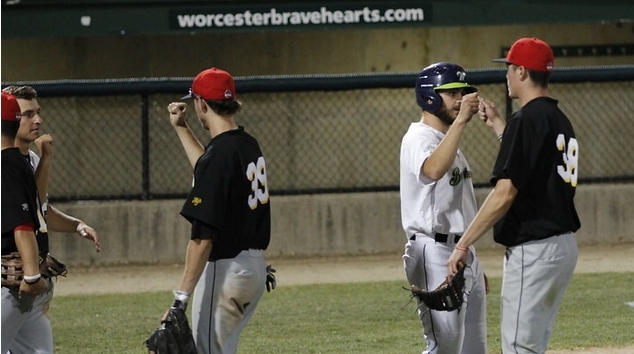 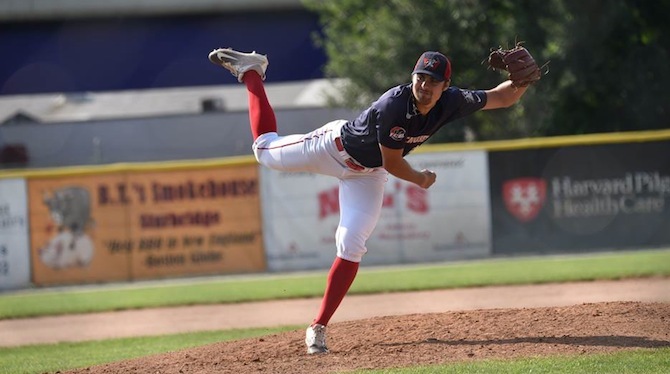 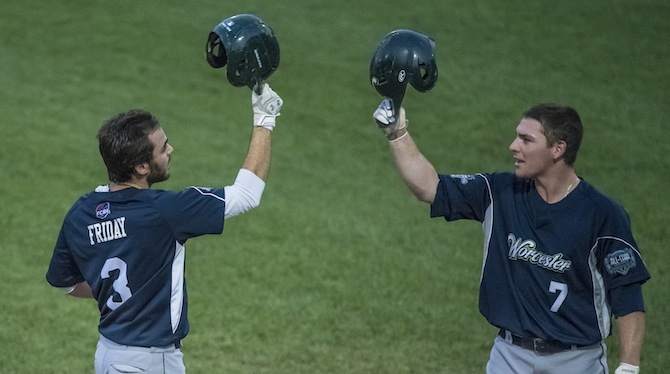 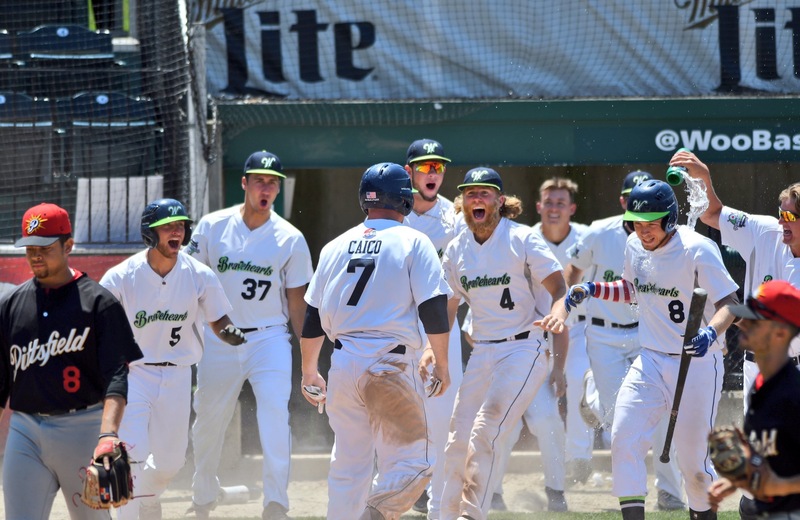 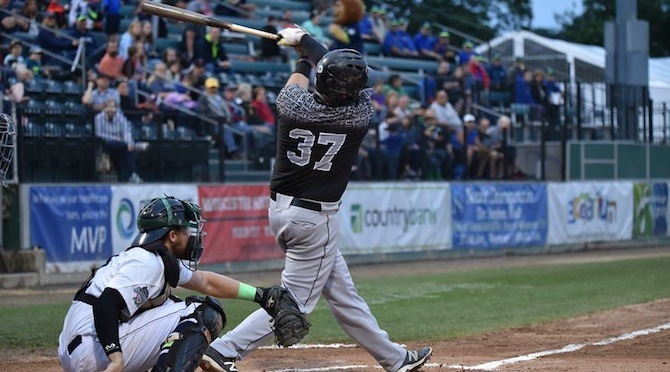 Futures League Announces the 2018 Schedule of Games, Bravehearts to Open Against Nashua on May 30. 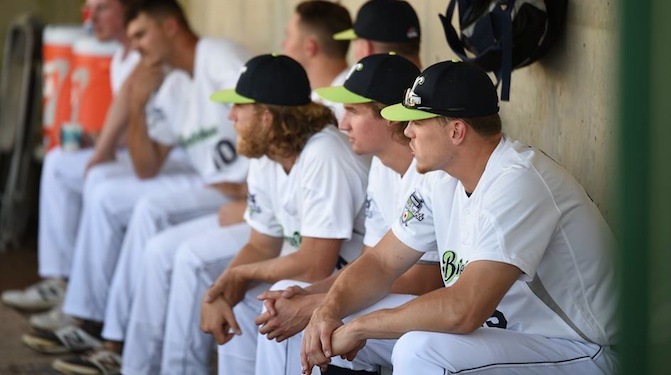 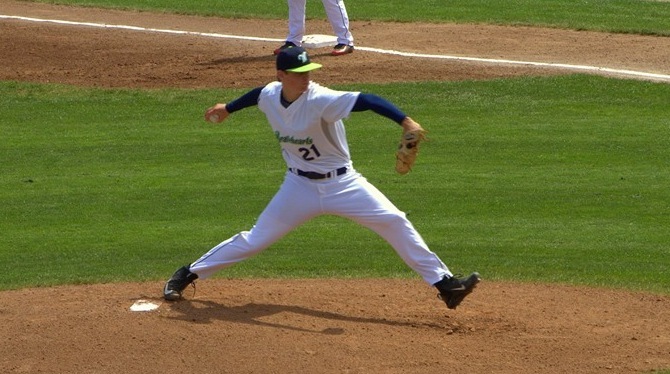 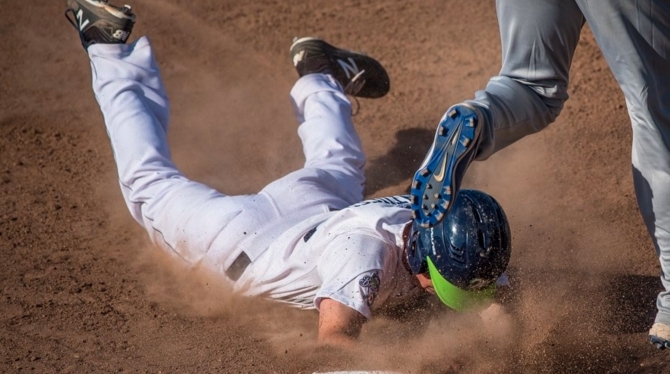 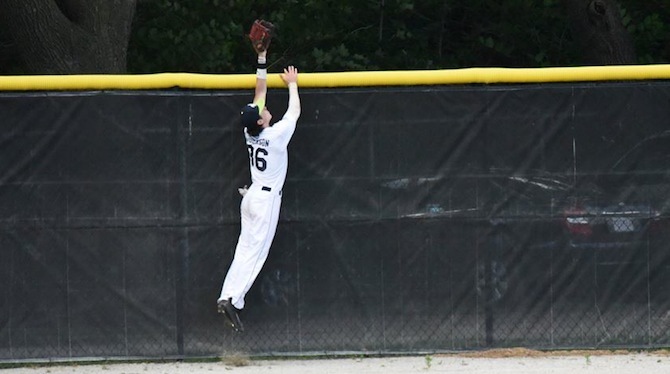 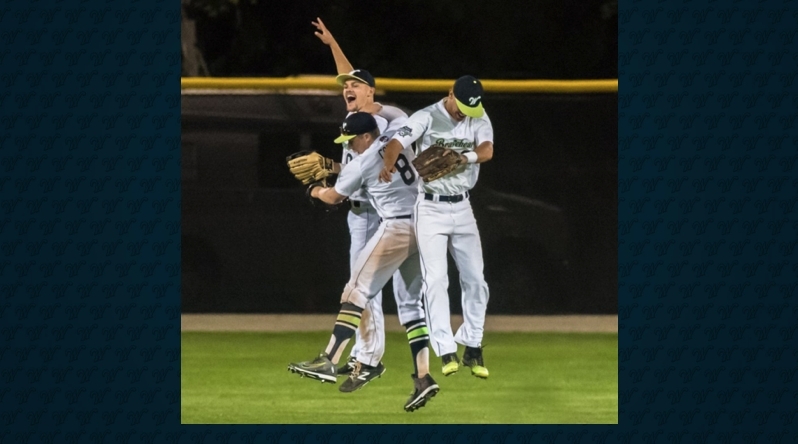 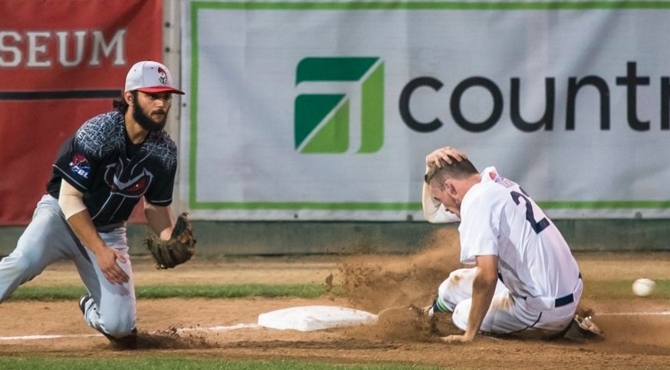 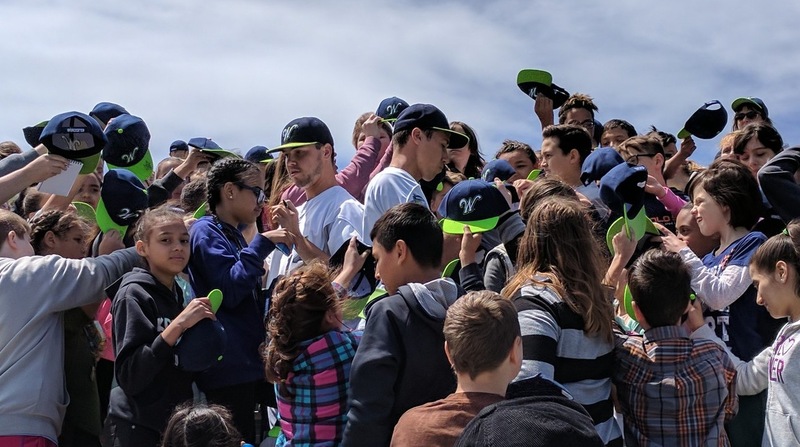 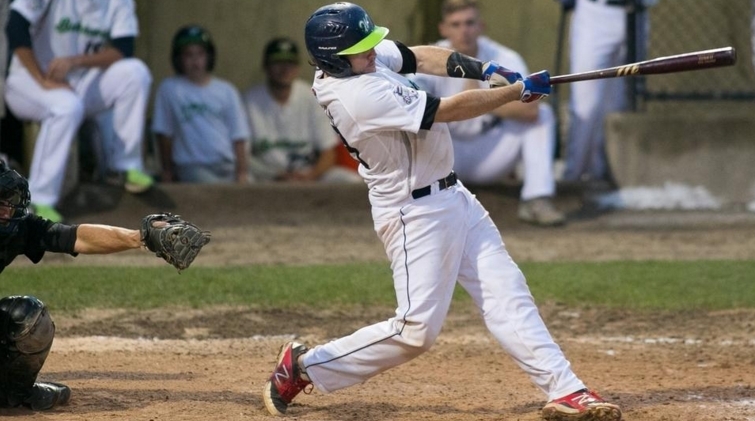 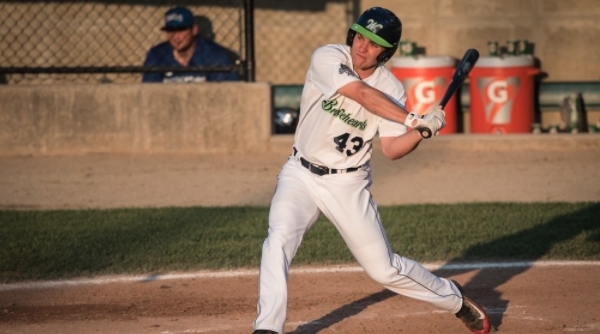 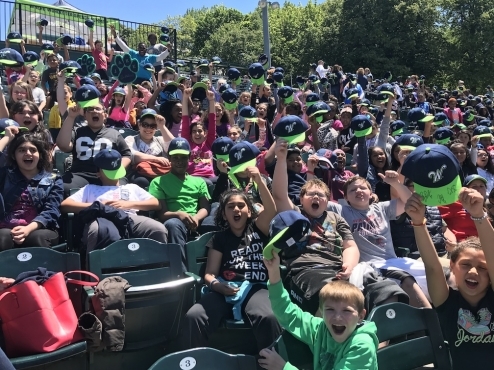 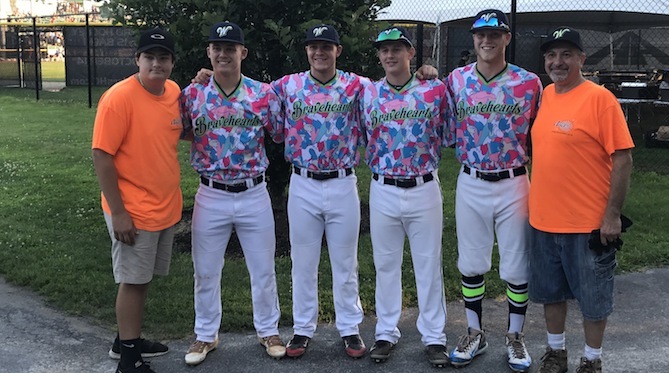 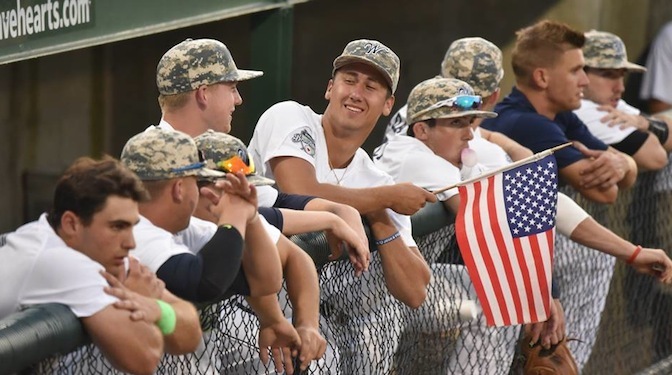 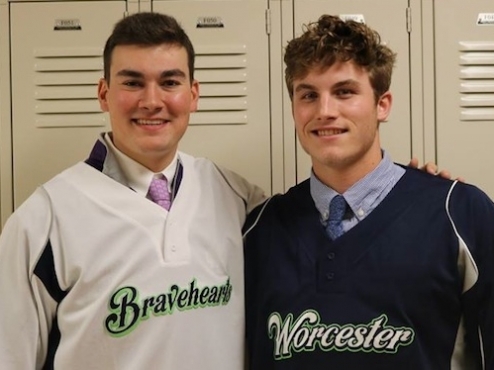 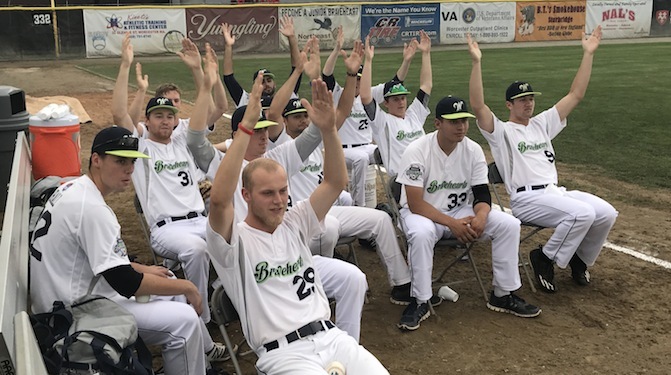 Futures League's top distinction awarded to Bravehearts for third time in four years. 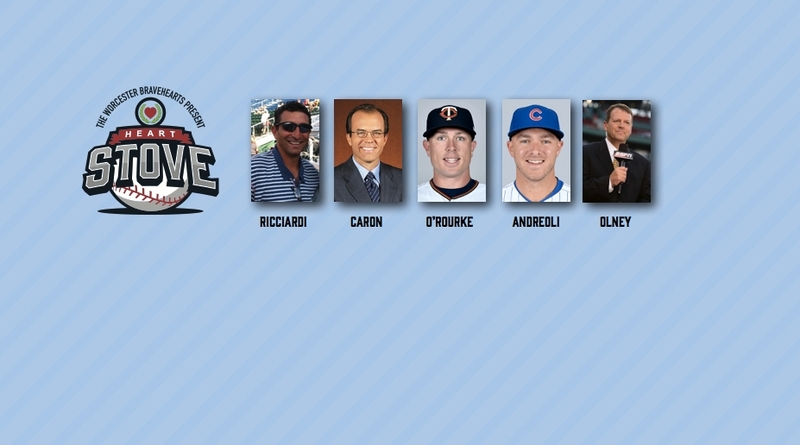 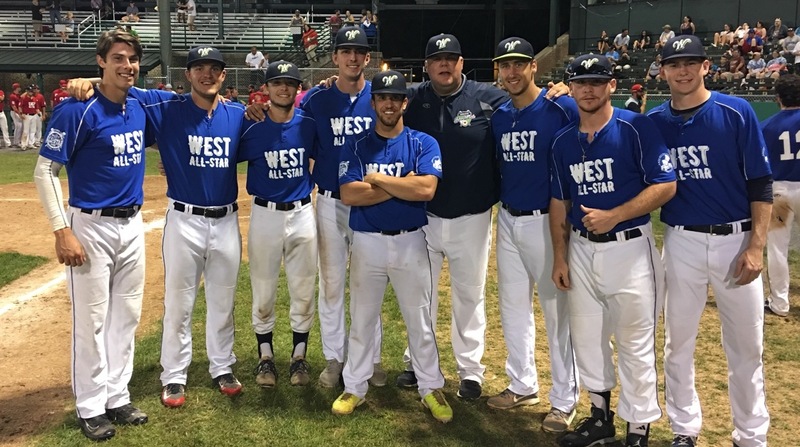 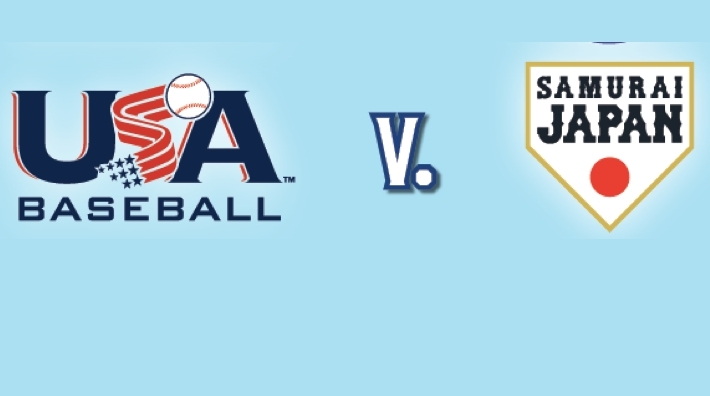 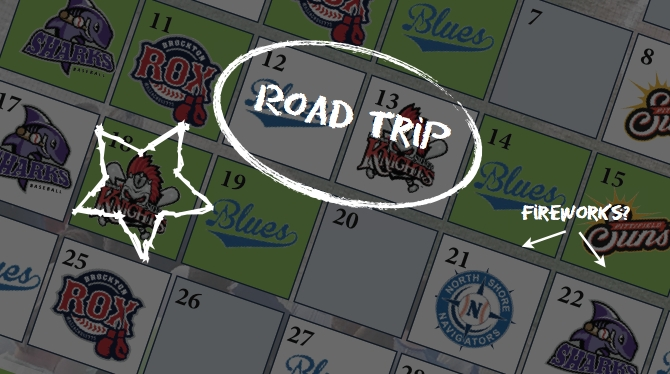 ESPN's Buster Olney, NESN's Tom Caron, and local stars J.P. Ricciardi, Ryan O'Rourke & John Andreoli descend on St. John's Nov. 16th. 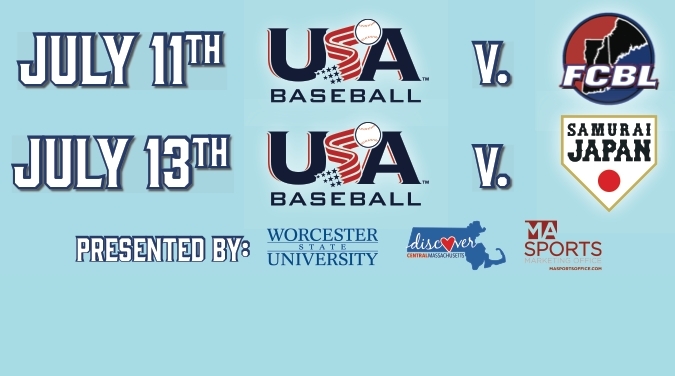 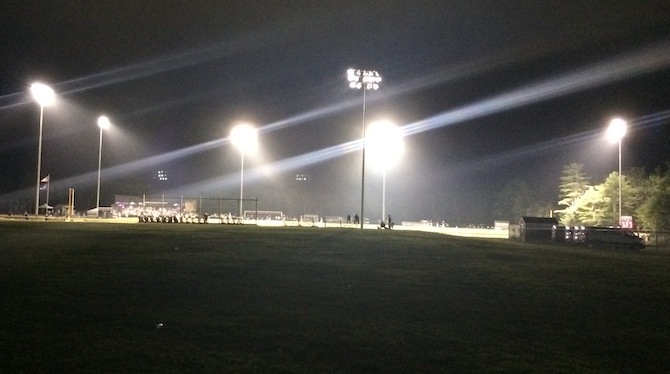 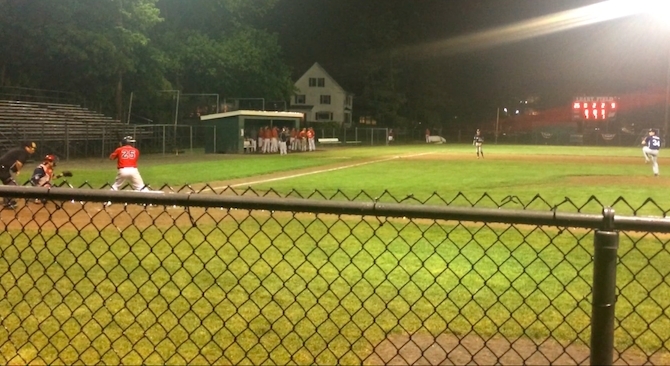 Worcester is unable to hold the lead in a 16-14 loss. 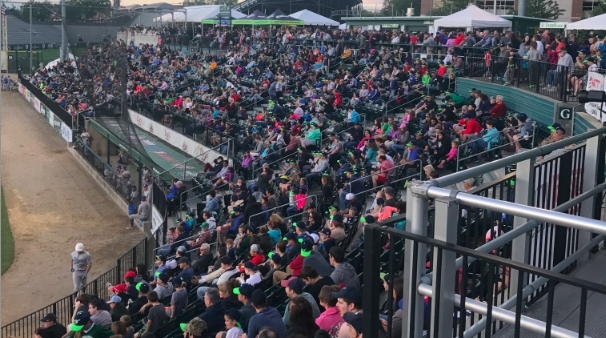 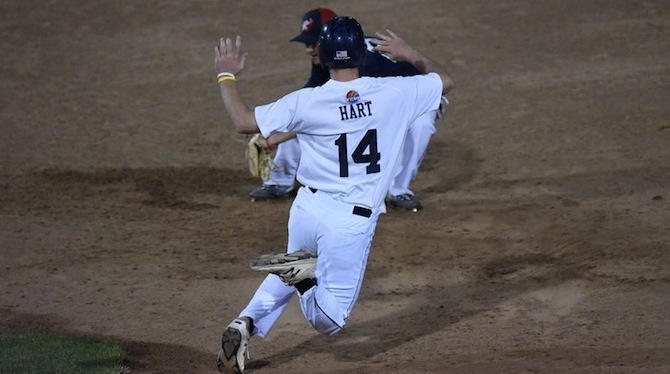 Bryan Hart's home run delights 4,035 fans at Hanover Insurance Park.